﻿ [ANN] ? 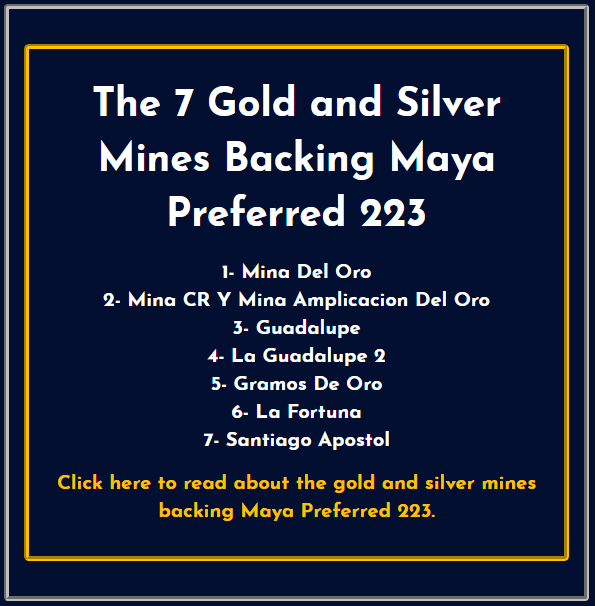 Maya Preferred 223 ? (Gold & Silver backed) - Trading LIVE at $2,500! / [ANN] ? 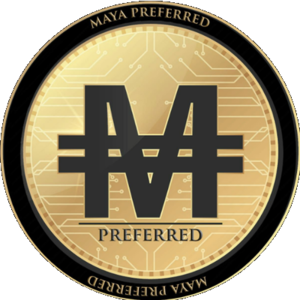 Maya Preferred 223 ? (Gold & Silver backed) - Trading LIVE at $2,500! 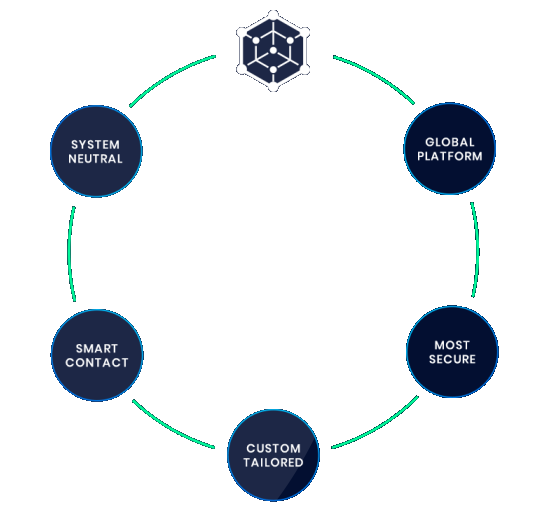 If you’re interested in trading with us, kindly register an account at http://www.cryptomarket.exchange, and submit the necessary documents for account verification. Let us know when the submission is completed so that we could fast-track your account verification. Upon successful verification, we’ll create a designated chat group with you and our traders through your preferred channels – Bloomberg / WhatsApp / Telegram / WeChat / Skype, where you could get direct quotations on digital assets.